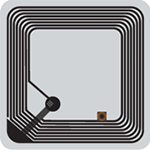 SYNOTAG medium range RFID readers are available in 2.4 GHz active RFID and UHF ISO-18000-6B or 6C EPC Gen 2 for reads of 15-200 meters. 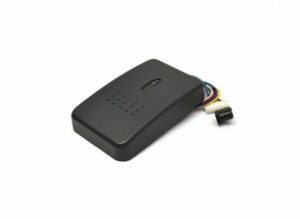 Designed for use in student attendance and tracking, vehicle access control, construction site management, healthcare, RFID asset tracking, manufacturing, personnel tracking and building security and access control when mounted on a wall or on a pole. 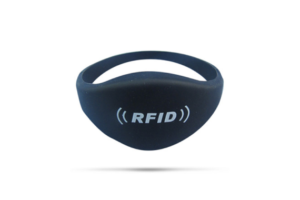 Our RFID readers are rugged and waterproof for use in all types of weather and conditions.